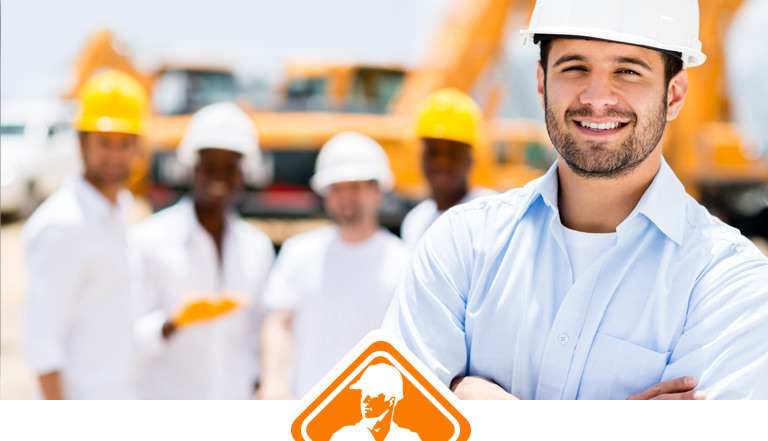 Owner Member - An Owner Member is a company that purchases construction or maintenance services. Owner Members include manufacturers, utilities, local and state agencies of government, universities, developers, and hospitals. Owner Members may hold positions on the Board of Directors, retain voting rights for election of Officers, and may serve on Committees established by the Board of Directors. An Owner Member may identify up to five employees on the mailing list to participate in KCUC activities. Current annual dues are $600. Associate Member - An Associate Member is a company that provides services to Owner Members of KCUC, including contractors, professional firms, service providers, and suppliers. Associate Members have no voting rights for election of Officers, but may serve on Committees established by the Board of Directors. An Associate Member may identify up to four employees on the mailing list to participate in KCUC activities. Current annual dues are $500. Subscriber Member - A Subscriber Member is a labor, professional, or trade organization that desires to maintain communications with KCUC and participate in KCUC activities. Subscriber Members have no voting rights for election of Officers, but may serve on Committees established by the Board of Directors. A Subscriber Member may identify up to two employees on the mailing list to participate in KCUC activities. Current annual dues are $250. Individual Member - An Individual Member is an individual who has previously participated in KCUC activities (e.g. retired from an Owner Member company). Individual Members must be approved by the Board of Directors and have no annual dues. Individual Members may participate in all KCUC activities. Membership in KCUC is approved by the KCUC Board of Directors. Associate and Subscriber Members must be sponsored by an Owner Member. Since its incorporation in January 1972, KCUC has promoted safety, education, innovation, quality improvement, and cost reduction in construction and maintenance. KCUC strives to provide a forum for effective exchange of non-proprietary information and views to help Members improve their Business Operations, and to continue to offer safety training and orientation classes to enhance worker and worksite safety. Membership in KCUC is by Company, and benefits are extended to the employees of its member companies. Participation in various KCUC-supported initiatives for high school students to help prepare the next generation of engineers, technicians, and construction/maintenance professionals. These include the ACE Mentor Program, SkillsUSA, and Construction Career Days. KCUC strives to help its Members achieve the best possible results by making the industry safer, promoting overall cost effectiveness and productivity, and improving the way construction and maintenance is planned, managed, and executed.